ARE YOU IN NEED OF ASSISTANCE THIS CHRISTMAS? The Salvation Army operates a holiday toy and food distribution program. We provide food and toys to families in need. 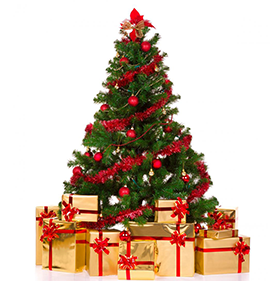 Families must complete an application and come to the Salvation Army for registration to receive assistance through The Salvation Army's Christmas Cheer Program. Save time, complete your application online! Online applications will begin October 2, 2017. Visit the Salvation Army to provide the necessary documentation and be registered to receive food and gifts. In December, you will be able to pick up your gifts and food. *ONLY ONLINE applications will be accepted on these days/times. Walk-ins will not be accepted on these days/times! *Online and Walk-Ins will be accepted on these days/times. *ONLY ONLINE applications will be accepted during these times. Walk-ins will be accepted after 1pm!